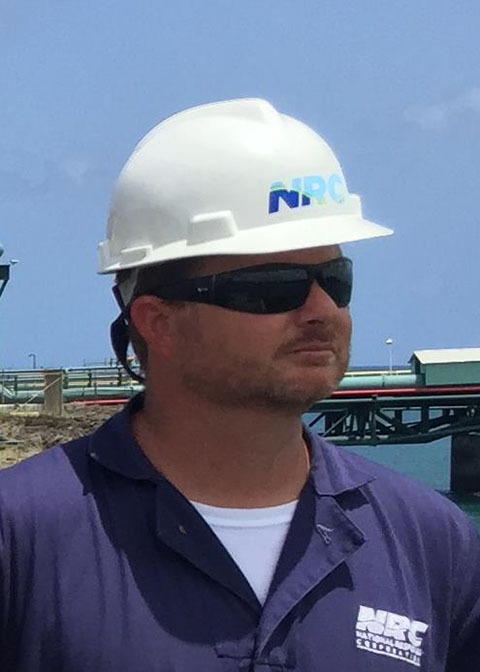 As the Regional Manager for Southeastern United States, Jason serves as the client services representative, as well as the point-person in the Operations Section for all NRC client incidents within the region. His operational responsibilities also include additional domestic and international response management. A seasoned expert in the planning, response and management of oil-spills and other large scale emergencies, working within the framework of the National Incident Management System, he is also an experienced ship captain, having skippered a 212 gross ton OSRV/OSV based in Miami, Florida, and has extensive training in vessel and cargo operations including dangerous liquids and chemicals. Jason’s Operations Management experience in the management of spill related operations spans 4 USCG Sectors and 36 counties. His extensive response resume includes the Deepwater Horizon Response where he was the Deputy Operations Section Chief to the Florida Peninsula Command Post in Miami, Florida. He is also a leader in the concept, design, fabrication, testing of customized equipment and the chief inventor and of a Patent Pending Alternative Technology Recovery Device, approved and accepted by the USCG as a new viable skimming system.